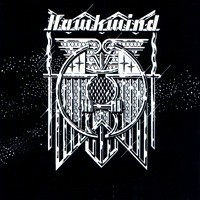 The final performance of Hawkwind's now legendary Space Ritual tour! Over 63 minutes of digitally remastered brain damage! Limited edition boxset features rare photos, extensive liner notes & free poster!